30A Vet is here for all your furry needs! 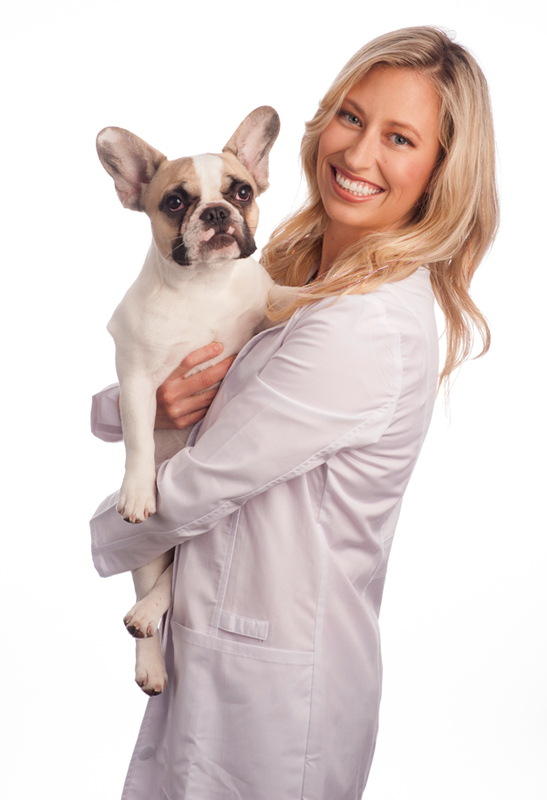 Looking for a partner for you and your pet with a Santa Rosa Beach Veterinarian? Conveniently located just next to Furry Fanatics at the back of Gulf Place. Peace, love and Sandy Paws. Located in Gulf Place next to Furry Fanatics, 30A Vet is a full-service animal hospital for dogs and cats, providing state-of-the-art services such as digital x-ray, therapeutic laser treatment, digital dental x-ray, full-service dentistry, senior pet care, chronic pain management, behavioral consultation, vaccinations, heartworm and flea prevention, skin allergy care, internal medicine, surgery, and preventive wellness bloodwork. Serving clients from Panama City Beach, Rosemary Beach, Seagrove Beach, Grayton Beach, Blue Mountain Beach, Miramar Beach, Freeport, and Sandestin, we go that extra mile to partner with you and your family do everything we can to keep your pet healthy! Please call for an appointment, or feel free to drop by any time for a tour of our facility.